Although there are different online marketing tools available, the truth is that not many people engage them. Either marketers are not aware of their existence or its just outright overlook. Those who have discovered the benefits of using these marketing tools have reason to celebrate. Research done on the use of online marketing tools confirmed this position. Let’s sample ten of the top online tools. We will do a downward count. Media tools : These tools play a pivotal role in helping marketers in advertising their online shops. Media tools are the most effective marketing tools for the marketer is assured of precisely hitting the target. Such tools are designed to allow images of interest to the intended audience. An interview contacted recently indicated that medial planner tools stood at position number ten. Web Developer Tools: This is the best tool for those wishing to monitor the progress of their web by ensuring that different codes on the web are serving the intended purpose. In the research, web developer tools take position nine. Traffic Estimator: these online marketer tools have the sole purpose of creating keyword search traffic. The tools also estimate costs on various search engines. Their menu includes; match types, keywords, budgets, geographic targeting and CPSs. This tool stands at number eight. Google: Contextual Targeting Tool: Google contextual targeting tools work in a similar manner with keyword creation tools. It is faster in creating Ad groups and is ranked number seven in the research chart. Google Ad review tool: It simply helps visitors to search for advertisements on the Google site. 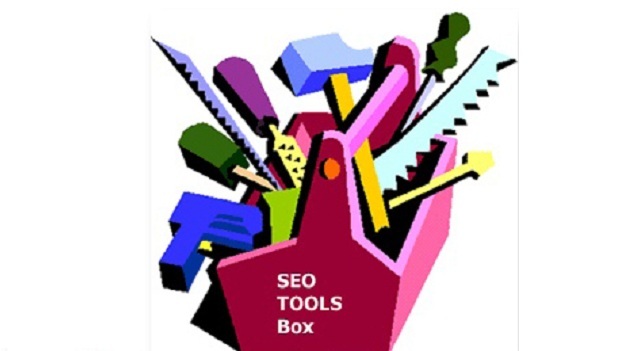 Keyword creation tools: Helps one to gather words related to the one entered in the search engine. Such words can be used to place adverts to reach a target. Google analytics or analytic tools: Analyses sales data on your site. It helps marketers to measure the impact of the ads. AdWords Editor – Bing Ads Editor. Microsoft Excel – Other Spreadsheet Programs.